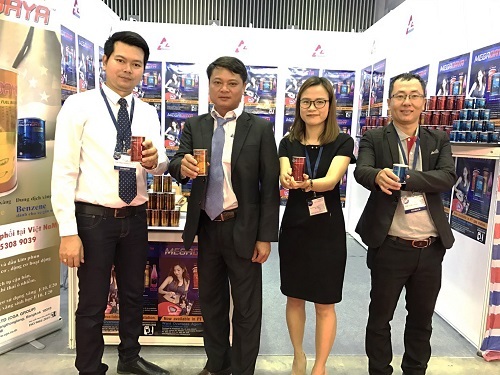 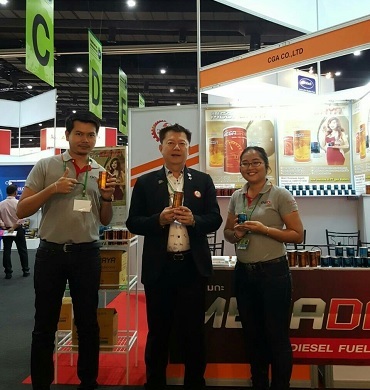 Thailand Auto Parts & Accessories 2016 (TAPA2016). 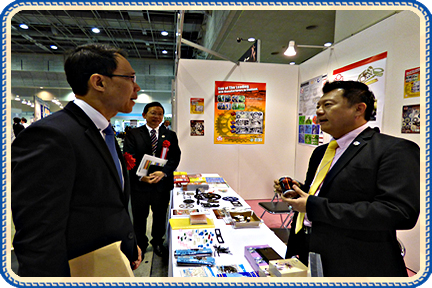 Asean auto parts sourcing hub. 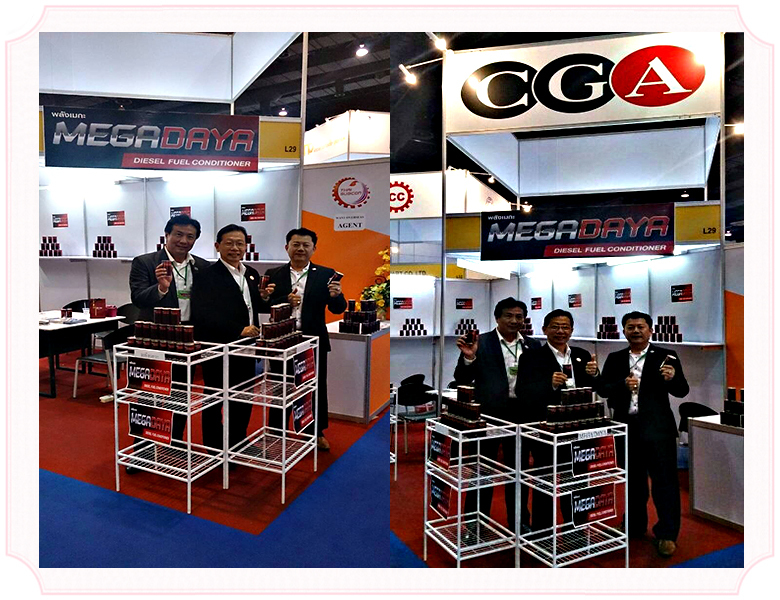 The MEGA DAYA is grand opening. 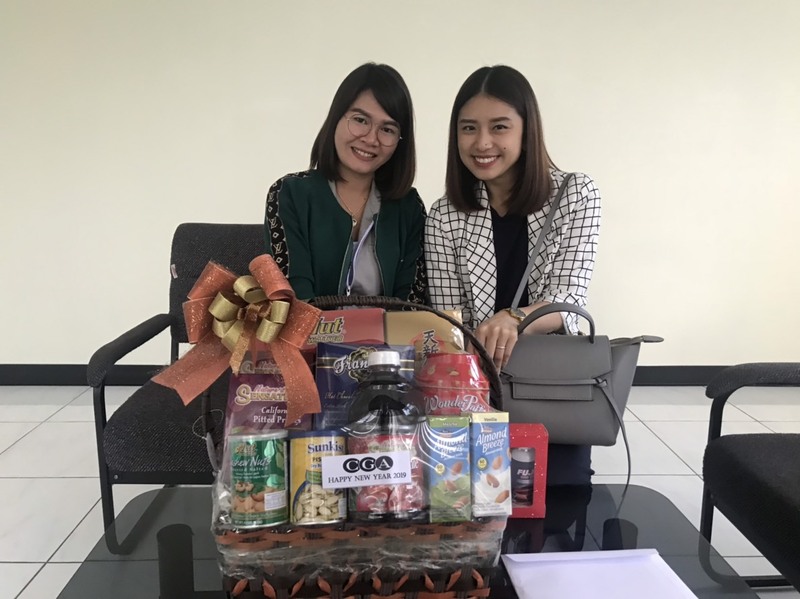 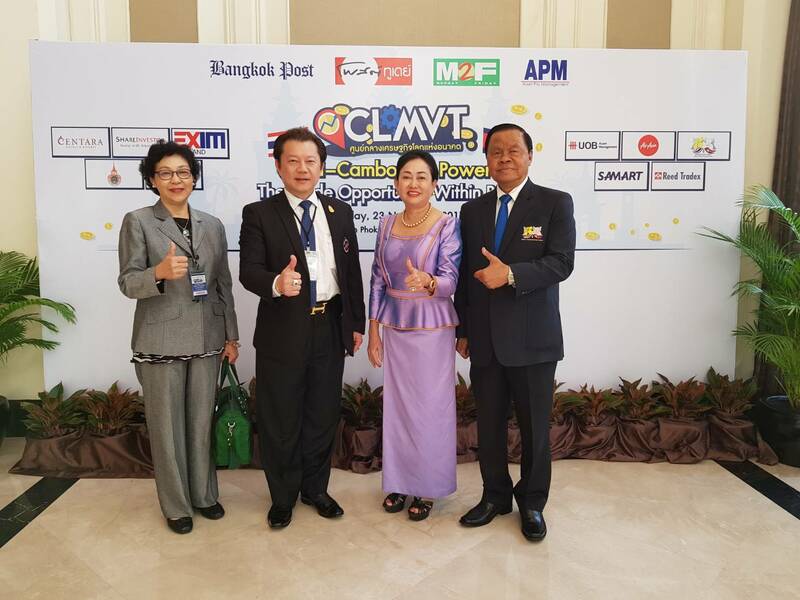 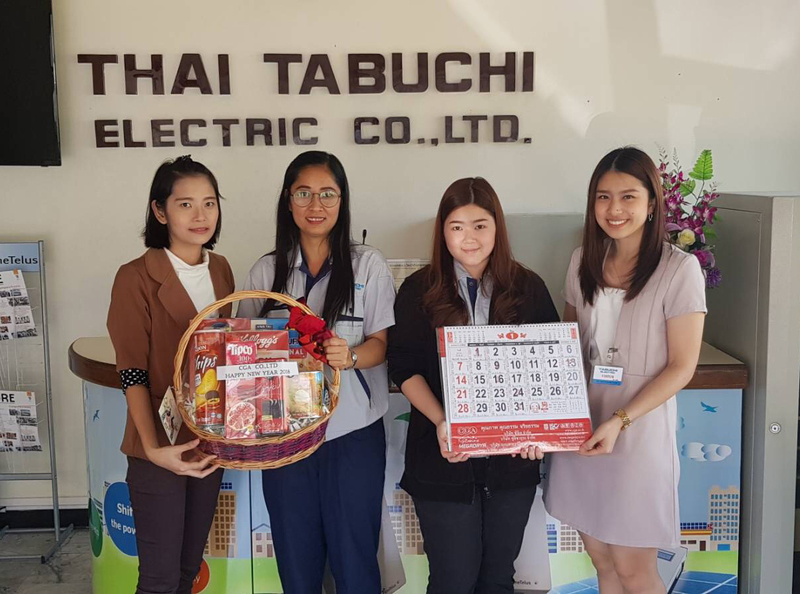 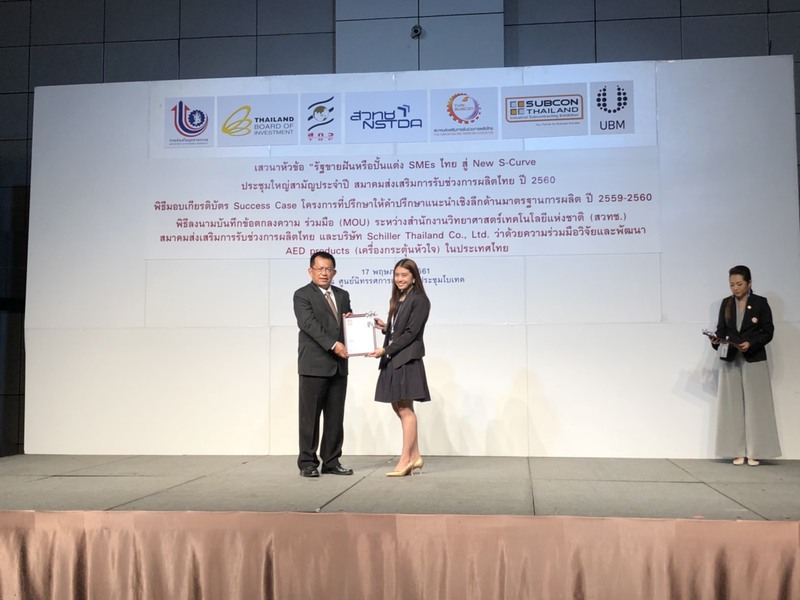 กับการเปิดตัวสินค้า เมกะดายา ครบทั้ง 3 สูตร หัวเชื้อน้ำมันเมกะดายา ดีเซล เบลซิล และหัวเชื้อน้ำมันเมกะดายา สูตรสำหรับมอเตอร์ไซด์ โดยเฉพาะ. 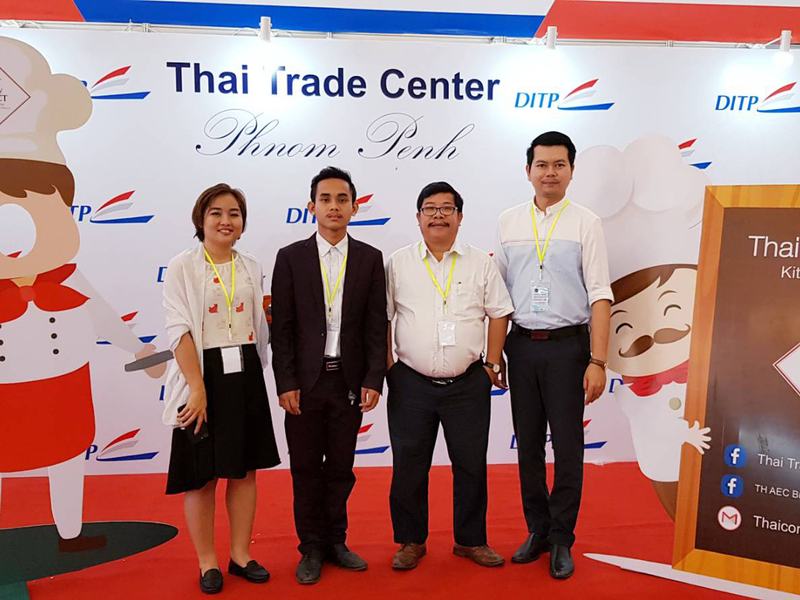 Thailand's only machinery expro for automotive parts manufacturing. 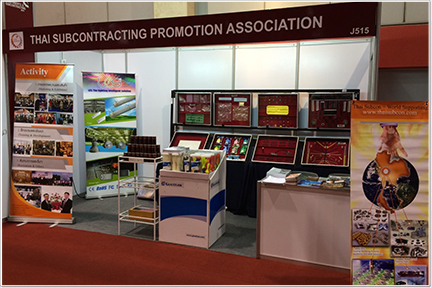 On 19 - 22 June 2014 at 10:00 - 19:00 hrs. 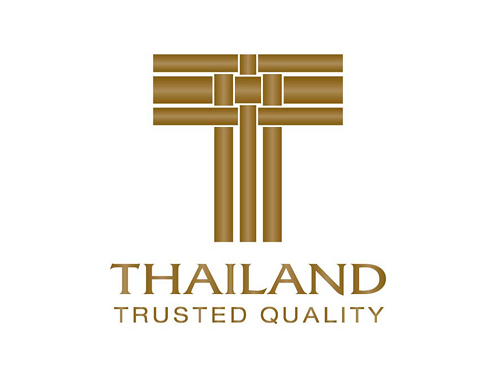 BITEC BANGKOK. 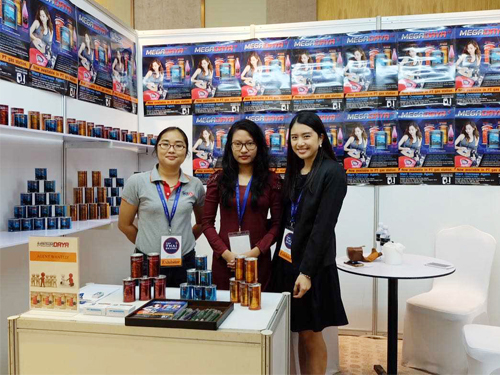 Asean's leading international industrial subcontacting event. 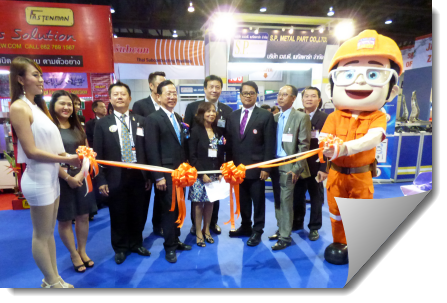 A stronger link international industry. 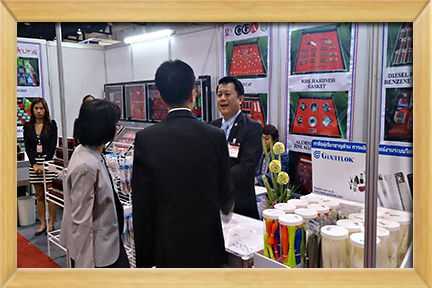 Thailand Auto Parts & Accessories 2014 (TAPA2014). 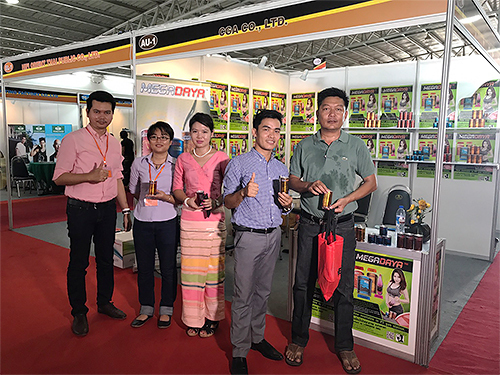 Asean auto parts sourcing hub. 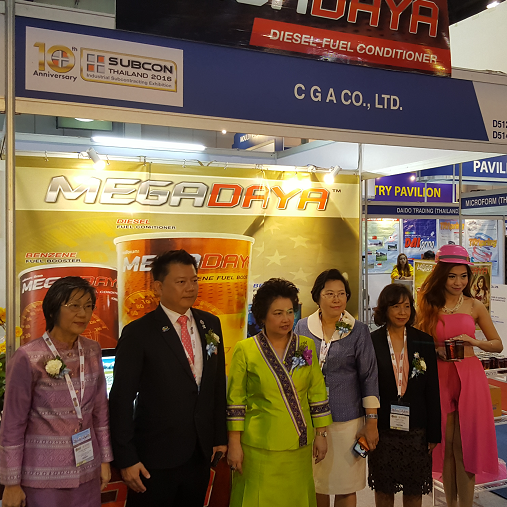 The MEGA DAYA is grand opening. 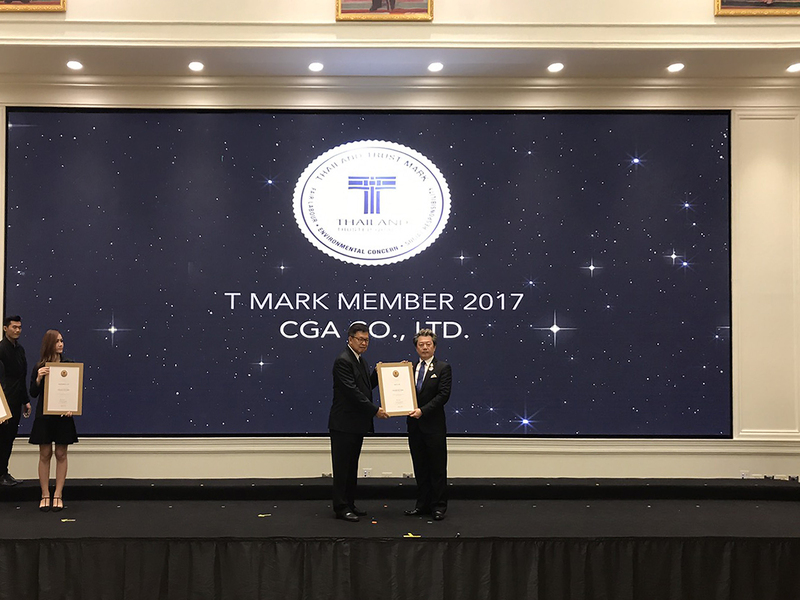 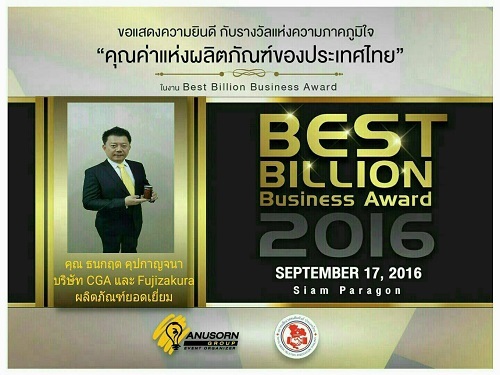 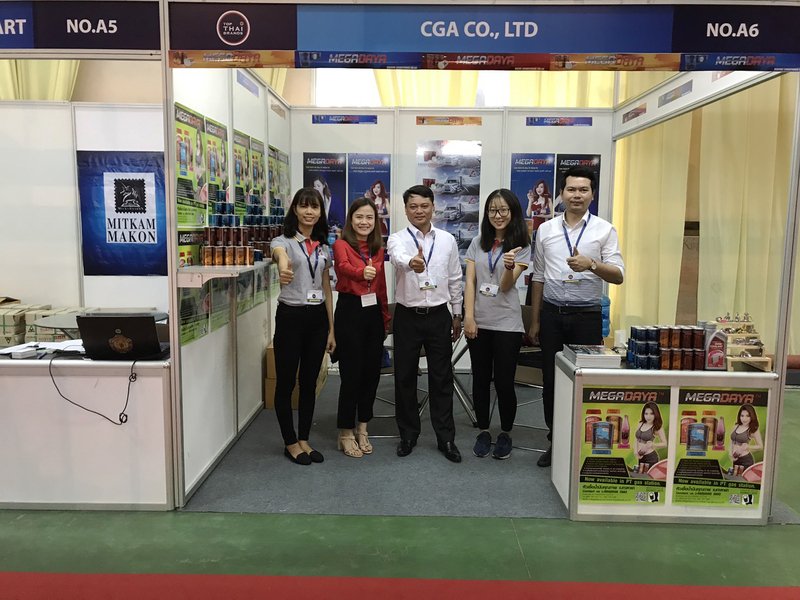 บริษัท ซี จี เอ จำกัด | CGA CO., LTD.